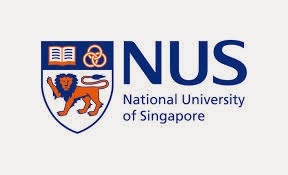 NUS (Faculty of Dentistry) is located at 11, Lower Kent Ridge Road in Singapore 119083. It is enclosed within the Pasir Panjang Region. Pasir Panjang is situated at the south-west portion of Singapore. On the other hand, Kent Ridge is a topographical feature that runs through Pasir Panjang. Nearest MRT is Kent Ridge MRT station and the closest bus interchange is Clementi Bus Interchange. Amenities in the area include West Coast Plaza, Market Place Supermarket and NTUC Fairprice. Some of the Schools close by are Fairfield Methodist Primary School, Anglo-Chinese School- Independent and Anglo Chinese Junior College.